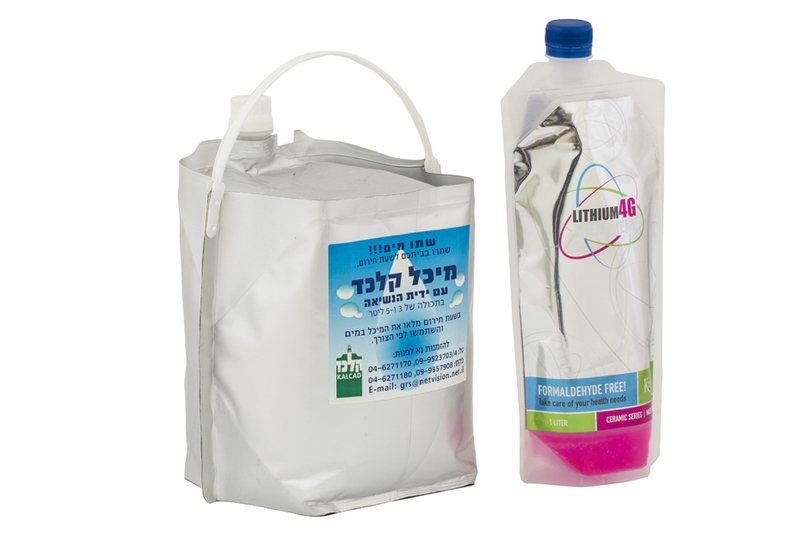 Global Roto Sheka is an official supplier of flexible tanks for emergencies for the water corporations and municipal councils in Israel. 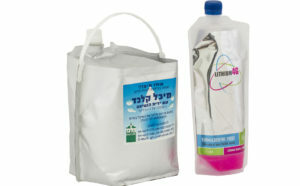 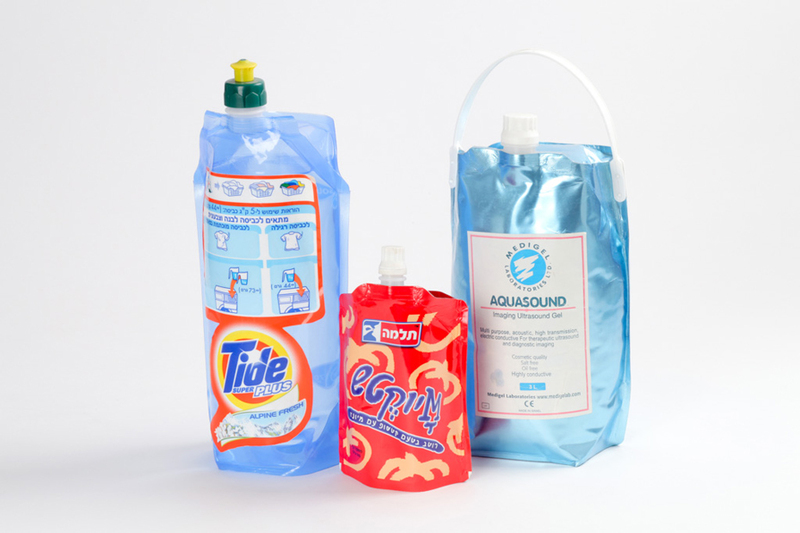 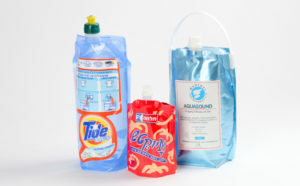 Among the different Global sections, “Kalkad” department specializes in manufacturing flexible bottles. 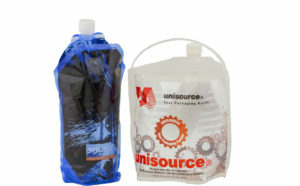 These bottles are made of different kinds of laminated films with high resistance to puncture with capacities of 0.5 to 12 Liters. 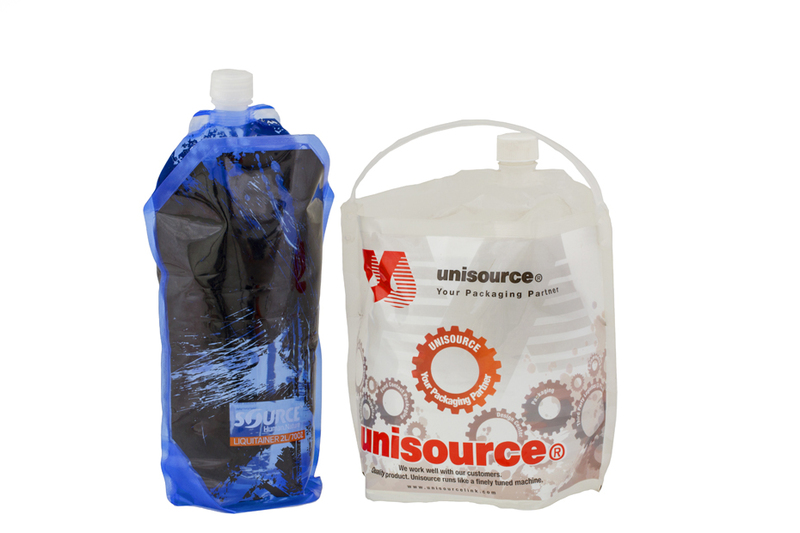 These bottles can be filled up with low or high viscosity fluids like ketchup, mayonnaise, sauces, detergents, creams, colors, oils etc.